If this project gets approved by the cabinet, then it will become the second largest greenfield rail development project after the Mumbai-Ahmedabad high-speed railway corridor. 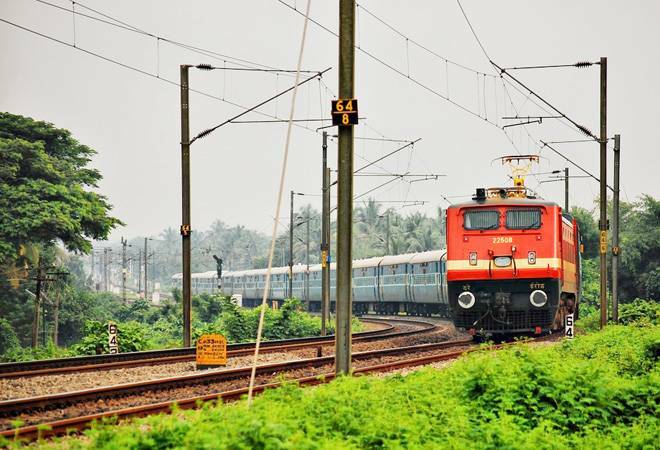 The railway ministry may soon announce an investment of Rs 50,000 crore to upgrade the suburban train networks of Mumbai and Bengaluru. This amount would be India's biggest investment till date for any suburban train network. According to a report in The Economic Times, the ministry will not bank on the exchequer or passengers for the money but will raise the amount by selling its prime land parcels. If this project gets approved by the cabinet, then it will become the second largest greenfield - sites with no previous developmental or infrastructural work - rail development project after the Mumbai-Ahmedabad high-speed railway corridor. An official told ET that a self-funding model is being devised that will also engage private developers and operators. The official also mentioned that the ministry is planning to build elevated corridors along existing railway lines to increase capacity. Stations would also be revamped with separate arrival and departure terminals to resemble airports. For Bengaluru, a network that is 160 km long is being planned. If this plan is approved, Rs 120 crore would be spent on laying railway tracks. The official also mentioned that these plans would not be part of the railway plan outlay that will be announced in the budget. There will be a different outlay plan etched out for these. These measures have also become necessary along time as the passenger load on Mumbai's suburban train network has increased by eight times, while the train capacity has only increased by three times. The Bengaluru suburban train network is also one of the busiest.